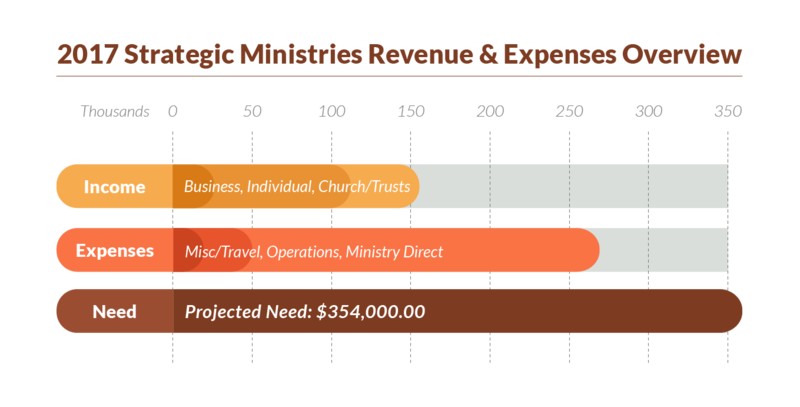 New Harvest Missions International is an organization with a vision for church planting in West Africa. We are an indigenous mission with 100% of our staff and workers being West African nationals. We aim to be a catalyst in establishing a generation of true disciples and worshipers in the northern regions of West Africa. Most of the population in this region is Muslim, while the majority of the remaining population has merely a belief in the traditions of Christianity without a true saving relationship with the Lord Jesus Christ. Become an Alliance Academy Ambassador! Help stop illiteracy and end the cycle of poverty. 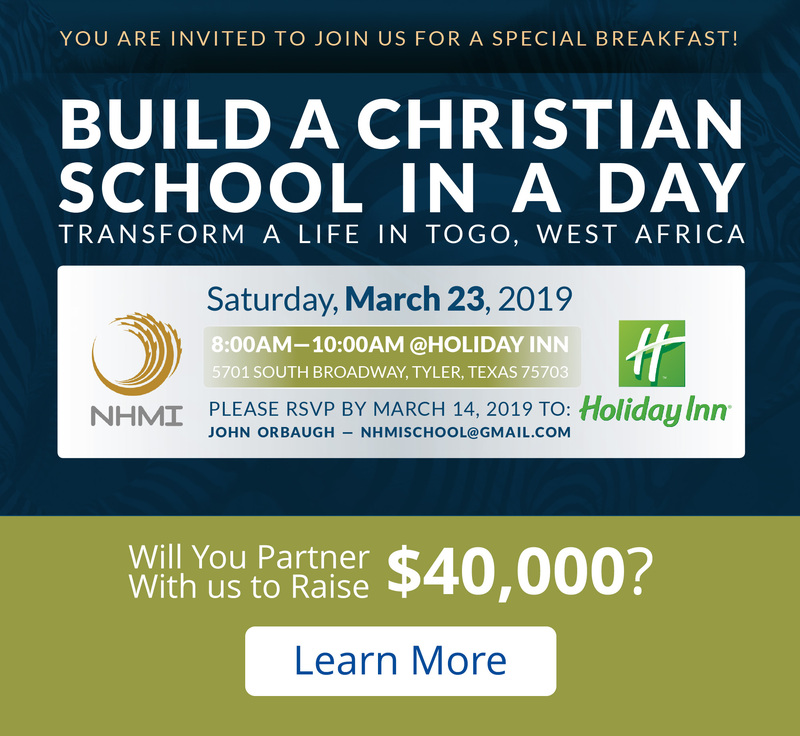 © 2019 New Harvest Missions International All Rights Reserved. Marketing by Digital Lightbridge.